Photogallery about our 5 days holiday in Budapest - the capital city of Hungary (30May-5Jun 2006). Budapest is a very large capital city with large and highly decorated building lining most of the streets of the central area. There are numerous impressive sites, churches, park squares, many museums and statues to keep the tourist and his camera busy. It is rather impossible to visit them all in a week. The transport system is very efficient for the 2 million inhabitants of Budapest - there is a fast underground metro, and efficient trams and buses at very cheap fares. The most impressive sites are the Fisherman's Bastion including Mathias Church and small old village it withholds, Chains Bridge over the Danube river, the Castle, the majestic Parliament, the Jewish Synagogue, Saint Stephen (Istvan) Basilica, and a peaceful walk around Margit island. As far as I noticed, only Vaci Utca (Vaci Street) is for pedestrians only and it is also the most busy and popular street in Budapest with many shops, 2 nice parks, Cafeteria, some restaurants and of course lined by characteristic distinct decorated buildings side by side that literally, each deserves a photo for its own! Restaurants are not concentrated in one area, and so, you have to walk a lot to have visited say 5 to choose from. The central ones are rather expensive compared to the living standards of Hungary but on the whole they have 'okay' prices for the pockets of many tourists. 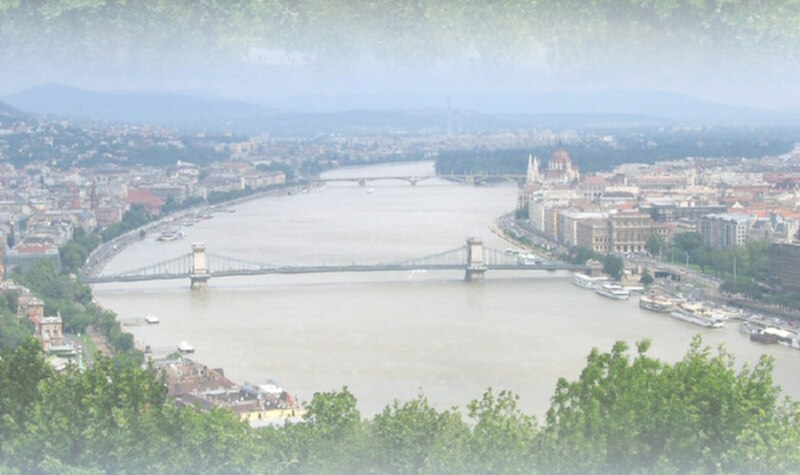 However there are several excellent restaurants with relatively cheap prices scattered around Budapest.